All about AxySnake. Download the trial version for free or purchase a key to unlock the game! 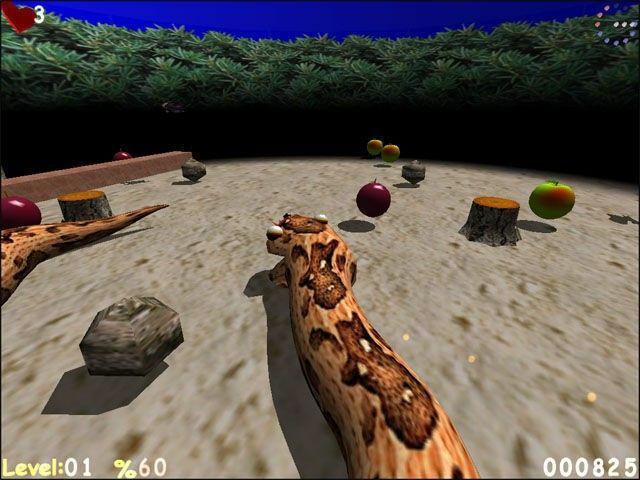 AxySnake is a 3D action game based on the famous Snake game. By giving the classic Snake a new dimension, we have given it a new life. 3D graphic effects specifically designed for modern video accelerators are strengthened by 3D sound! 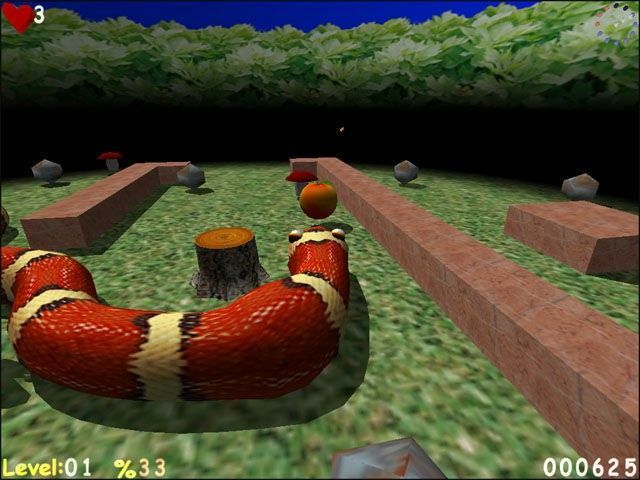 AxySnake is a 3D action game based on the famous Snake game. By giving the classic Snake a new dimension, we have given it a new life. 3D graphic effects specifically designed for modern video accelerators are strengthened by 3D sound! Many wonderful music tracks are included in the game. Frightening monsters and a variety of bonuses all made in full 3D bring the old game to an entirely new level. 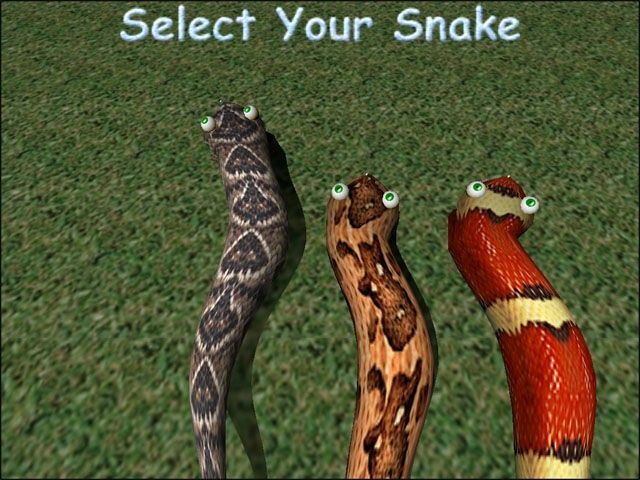 The complete AxySnake distribution package includes 6 types of games. All of the games are in amazing 3D presentation. Overall, there are 80 different levels in the game! AxySnake is a very addictive, colorful, realistic, and fun game!